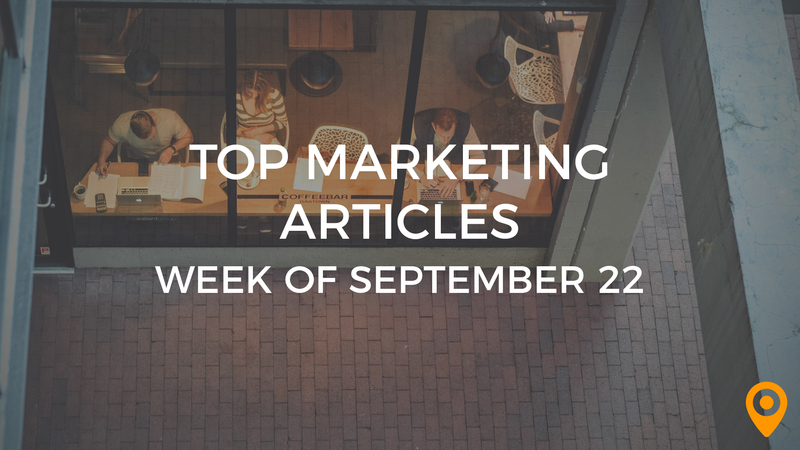 This week’s roundup, includes tips to manage Email campaigns in an effective manner, perform an audit for improving SEO rankings, and design a Mobile friendly website. Learn how to integrate guest blogging into your Content Marketing strategy, and improve Conversions during the holidays. We’ve covered all of this news and, much more, below! Learn how to manage your online reputation. Today’s Local Media covers off on the top 5 WordPress plugins for local businesses. Content marketers have to take advantage of these resources. Brush up on your real estate digital marketing strategy with this quick guide. Manage your social media marketing with these free resources. Andrea Miller emphasizes the need to create Content that synergizes both quality and quantity. Learn how to integrate guest blogging into your Content Marketing strategy, from Kelsey Meyer’s blog. Annie Pilon offers valuable tips to become an authority through Content Marketing. Birbahadur Singh Kathayat highlights the significance of gaining ideas from competitors and using social media, to optimize your Content. Jonathan offers helpful tips to lower the cart abandonment rate for improving the Conversion rate of your business. Megan Duffy offers practical tips to improve Conversions during the holidays. Steven MacDonald offers guidance to create a great customer experience strategy. Learn how to improve your CRM strategy with social media from Alex York’s blog. Bruce Harpham highlights the signs that indicate that your CRM system needs an overhaul. Ken Widger emphasizes the need for growing your Email list and understanding customer engagement, to create successful Email Marketing campaigns. Lori Lynn Smith offers guidance to manage Email campaigns in an effective manner. Follow the valuable tips from Carolyn Crummey to make the most of Email Marketing for your business. Stephanie Rubio highlights how an Email Marketing strategy can empower a business to improve brand awareness and micro target audience. Follow the tips from Zahoor Bhat to design a Mobile friendly website. Hanne Vervaeck’s blog highlights the levels of customization for opt in forms. Tony Lael emphasizes the need to identify the right personas that can get attracted to your business, for improving your SEO efforts. Casey Weisbach’s blog discusses how On-Page SEO is synonymous with user experience. Learn how SEO can impact the sales of your business from Jen Kelly’s blog. David Reimherr offers guidance for performing an SEO audit to improve rankings and authority. 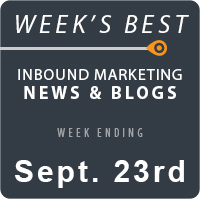 Neil Patel offers guidance to enhance your SEO efforts with Social Media. Learn how to improve your Social Media lead generation strategy from Tara Johnson’s blog. Greg Preite highlights how Social Media can help marketers improve online visibility and share valuable information in a convenient manner. Justin Daab highlights the need for surveying your customers and optimizing page load time, to improve customer experience. Steven Douglas draws special attention to the responsive design trends that are changing the web. James Quilty emphasizes the need to strike a balance between UX and UI, for achieving the desired user focused interaction.